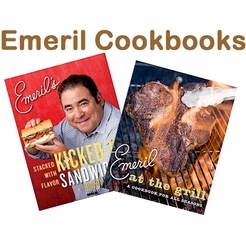 Emeril Lagasse is a chef, restaurateur, and bestselling author of twelve popular cookbooks, including Emeril's New New Orleans Cooking, which introduced his creative take on Creole cuisine, and Emeril's There's a Chef in My World, a children's cookbook. 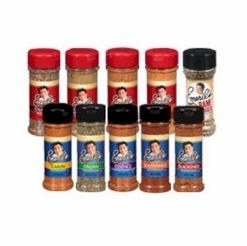 He is the proprietor of ten restaurants in New Orleans, Las Vegas, Orlando, Miami, and Gulfport, Mississippi. 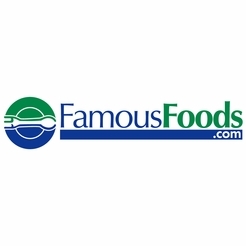 As a national TV personality, Emeril hosts Emeril Green, a new series exploring fresh and seasonal ingredients on the eco-lifestyle network Planet Green, and is the food correspondent for ABC's Good Morning America. 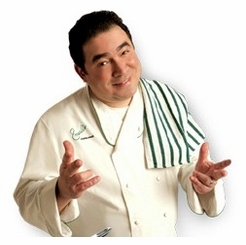 His show Essence of Emeril can be seen on the Food Network, and Emeril Live appears on both Fine Living and the Food Network. 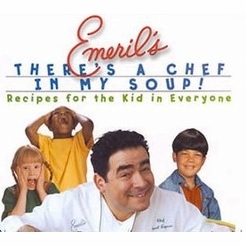 In 2002, Emeril established the Emeril Lagasse Foundation to support children's educational programs, life skills development, culinary training, and cultural enrichment. 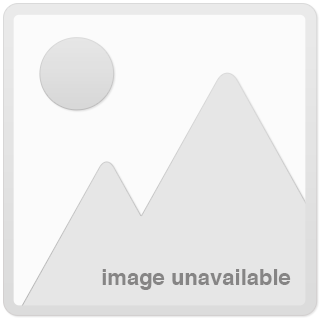 As of November 2008, the foundation has contributed over $2.5 million to Gulf Coast organizations. 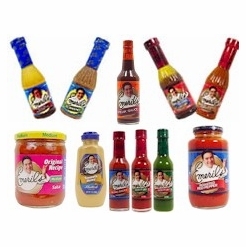 Click Here to find out about Emeril's New Products.